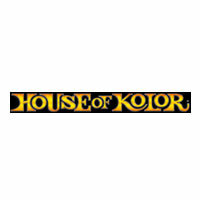 List of brands & products for our Paint. 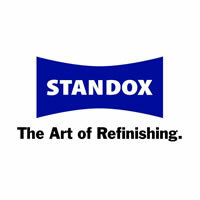 Standox is a leading manufacturer of automotive refinishing paints with its headquarters in Wuppertal, Germany, the company offers innovative and environmentally compatible product systems in over 80 countries. 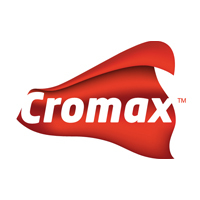 Cromax is the new name of DuPont Refinish. Backed by industry-leading innovation and hands-on training, Cromax products deliver innovative and productive systems, standard setting color tools and localized business solutions that enable collision repair professionals to optimize performance. 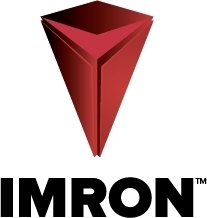 Imron coatings are designed to deliver consistent, premium-quality results with superior durability for today’s commercial transportation vehicles. 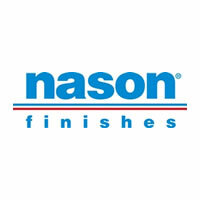 Nason® Finishes delivers simple, easy-to-use products that customers can rely on to get cost-limited work done right. 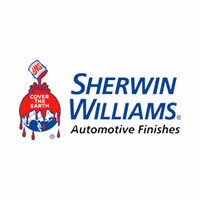 Manufactures and distributes a complete line of advanced technology paint and coating systems for automotive and fleet refinishing industries. A unique product line gives custom painters the freedom to use their imaginations to design, invent, and create "one of a kind" custom paint jobs.